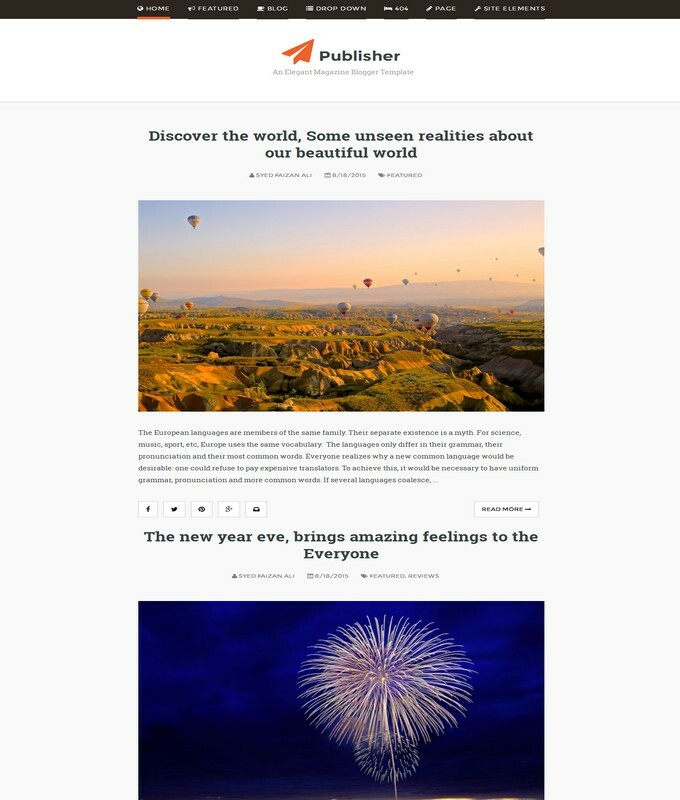 Jobs Blogger Template is a simple parallel sleek design fully responsive blogger template. 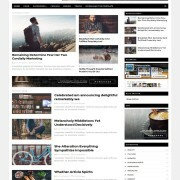 It is suitable for education and Jobs portal blogger site. 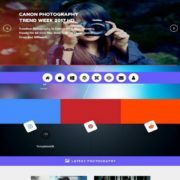 It has some other additional features like using this template for a personal or business company. 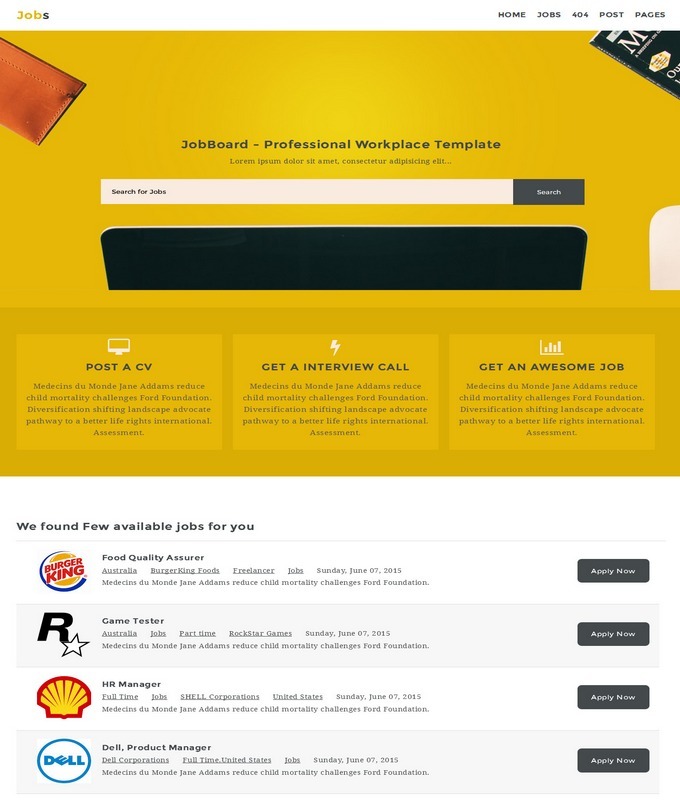 You can create your jobs site within a seconds by choosing this splendid blogspot theme. Another awesome feature you can get, is its advance functionality and users friendly. 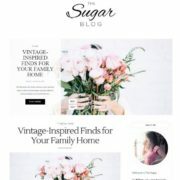 So, if you are the one, who are looking for best and perfect jobs responsive blogger template then you are at right place to download this simple blogspot template.